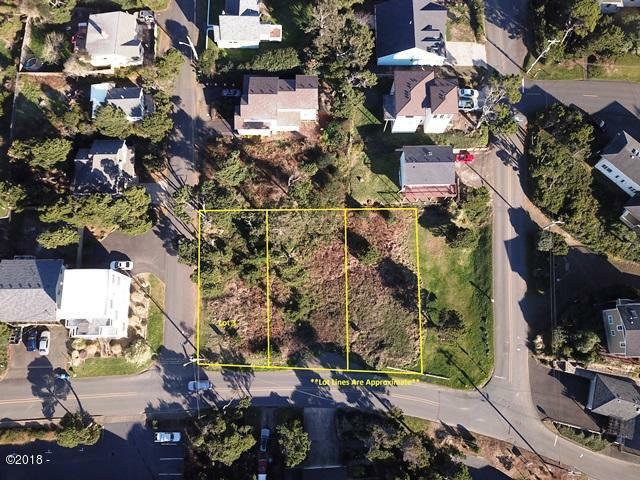 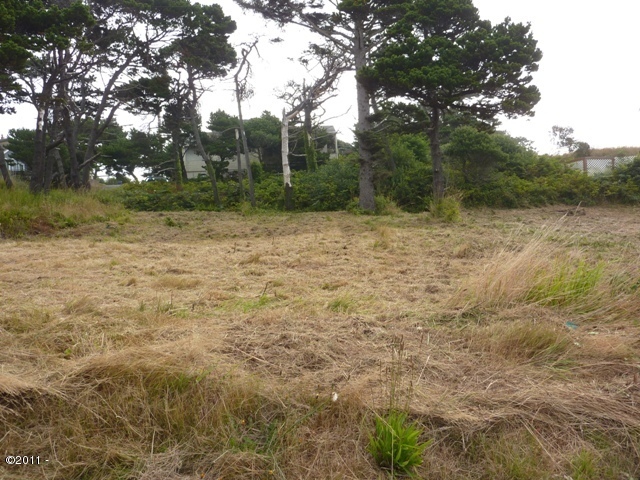 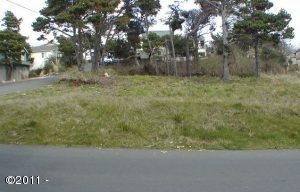 NW Lincoln City lot across the street from ocean front! System Development charges have been paid on this lot. 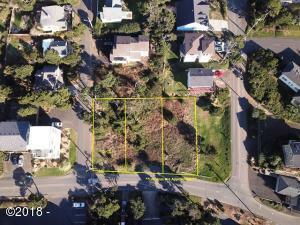 Oceanlake Interior Mixed Use Zoning! Just south of an easy beach access! 2 adjacent lots to the south are also available, see MLS# 11-2312 and MLS# 11-2314. 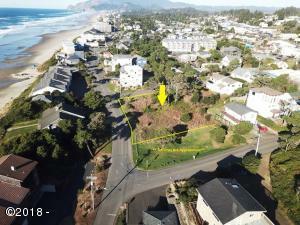 Directions Highway 101 to NW 13th Street to property on corner of 13th and Harbor.